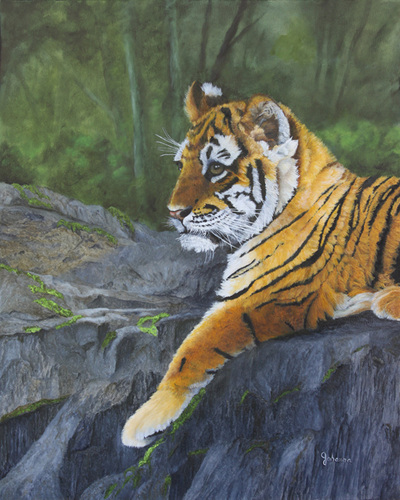 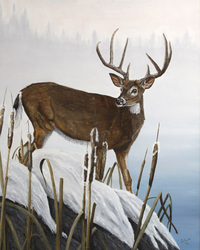 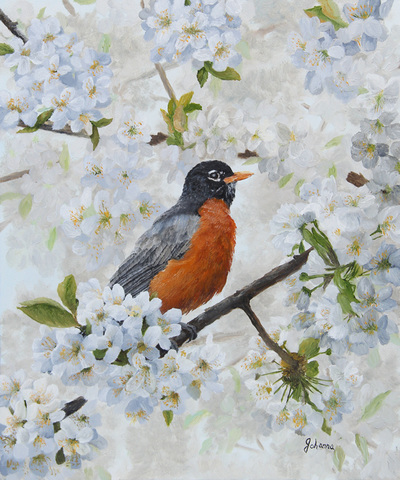 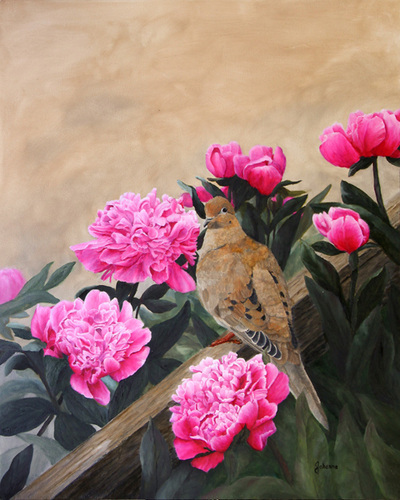 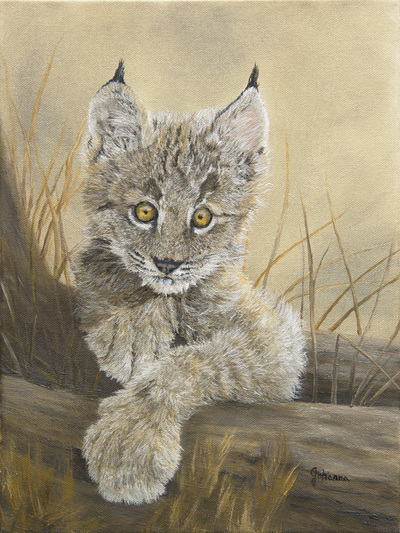 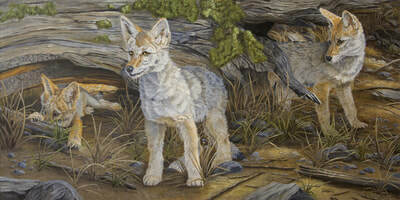 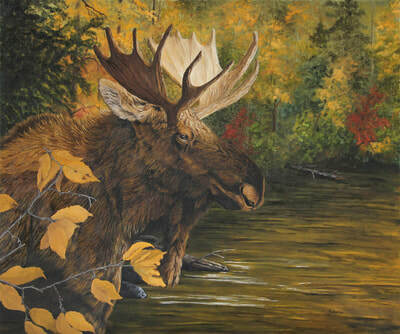 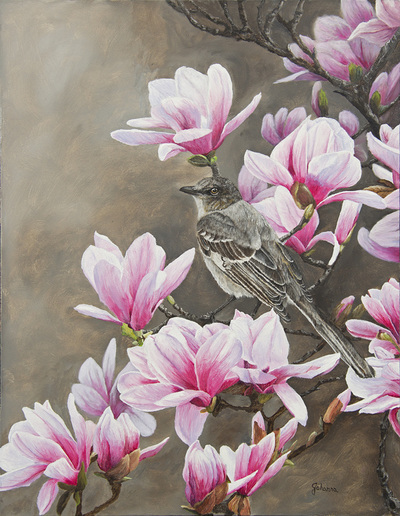 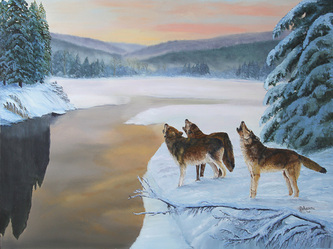 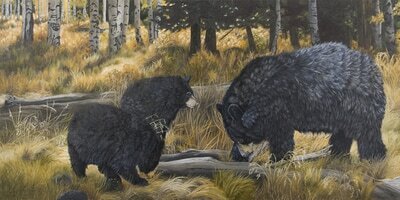 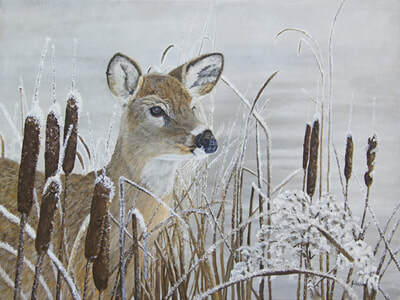 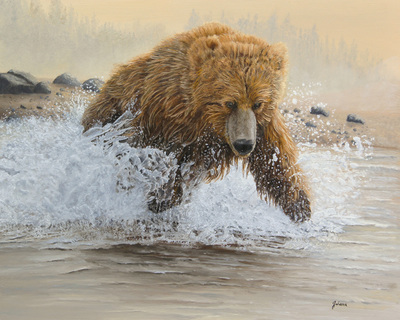 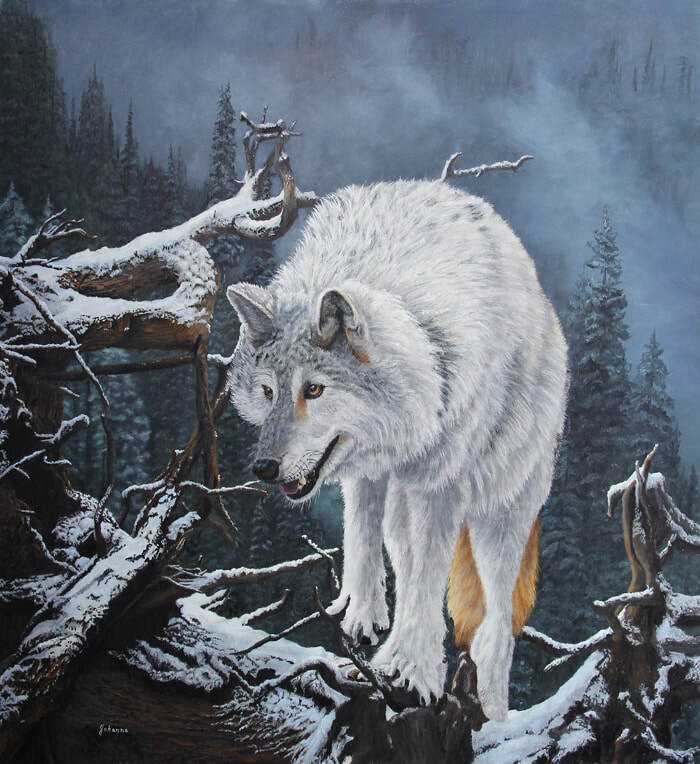 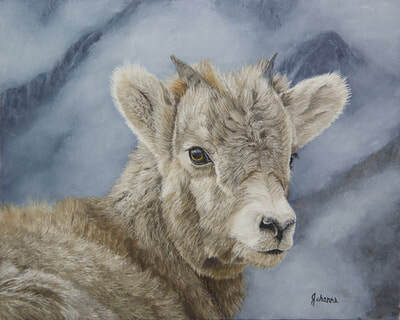 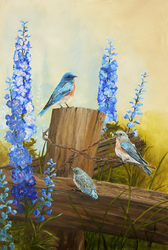 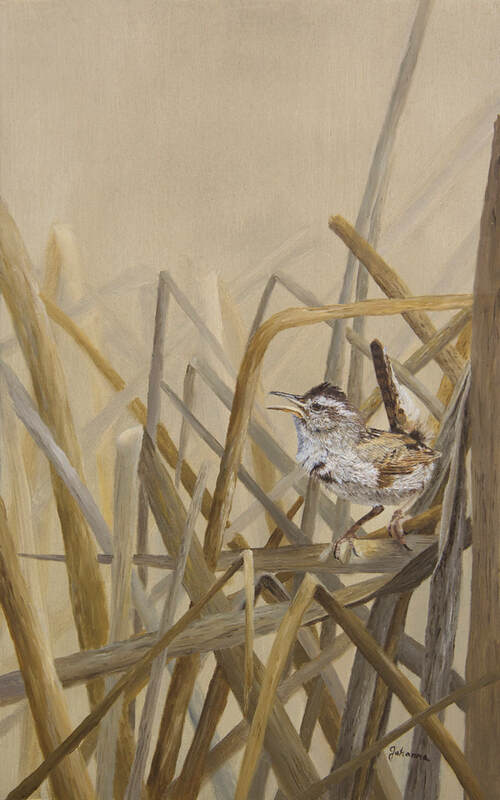 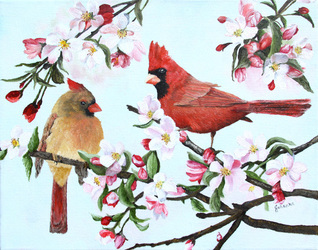 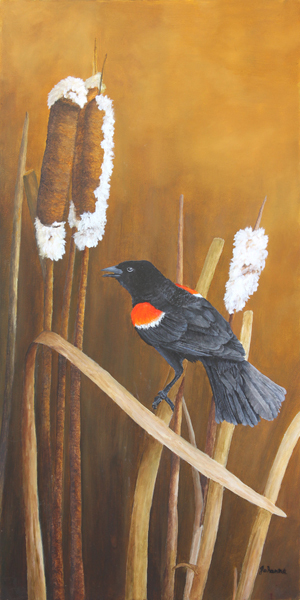 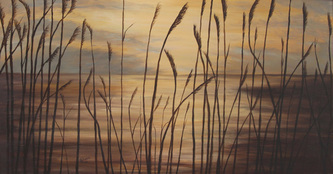 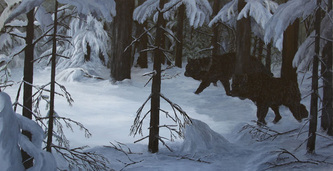 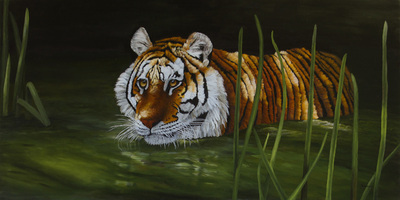 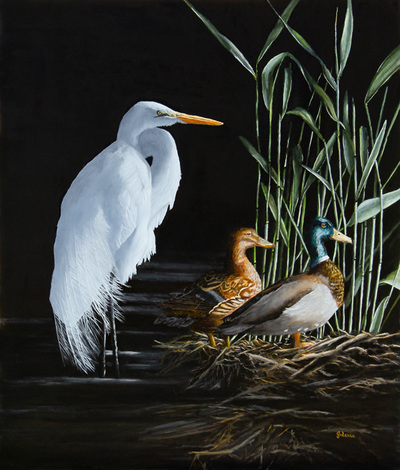 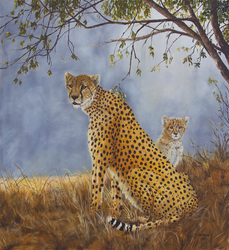 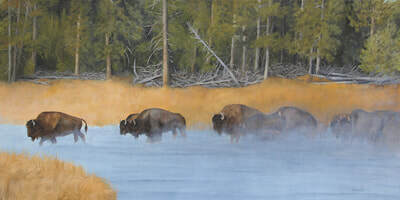 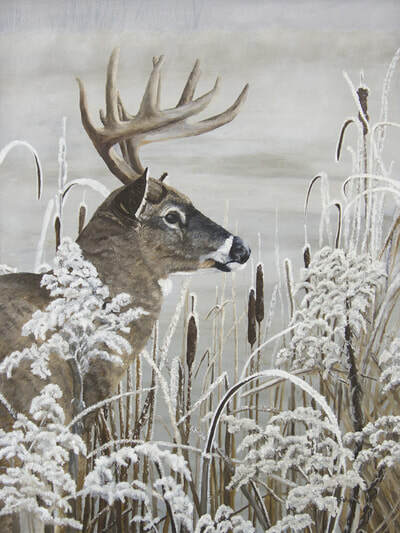 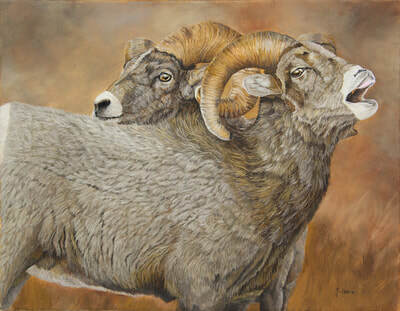 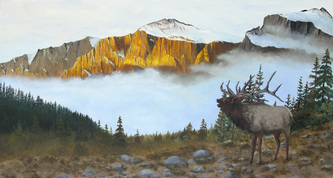 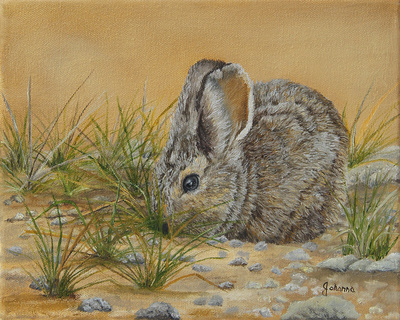 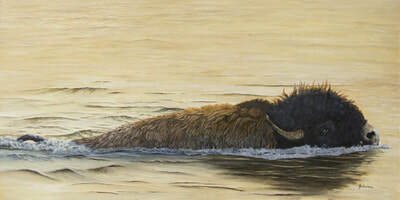 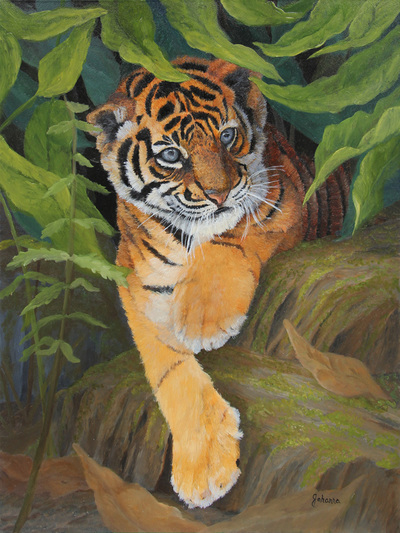 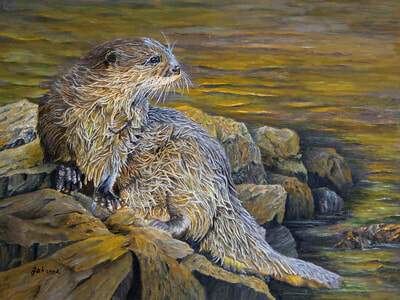 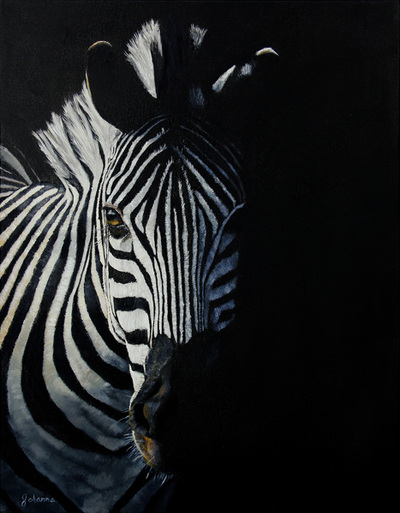 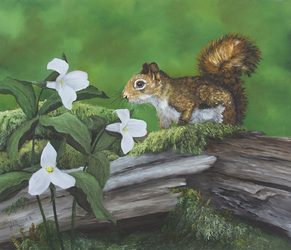 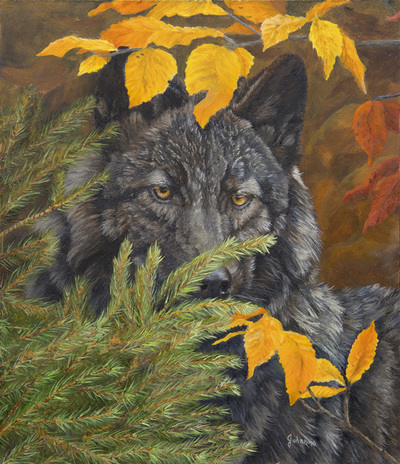 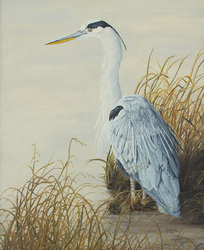 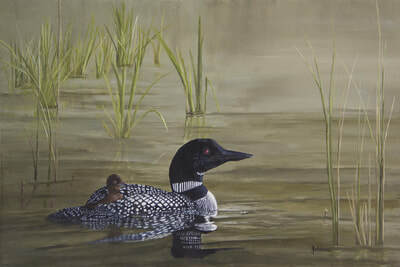 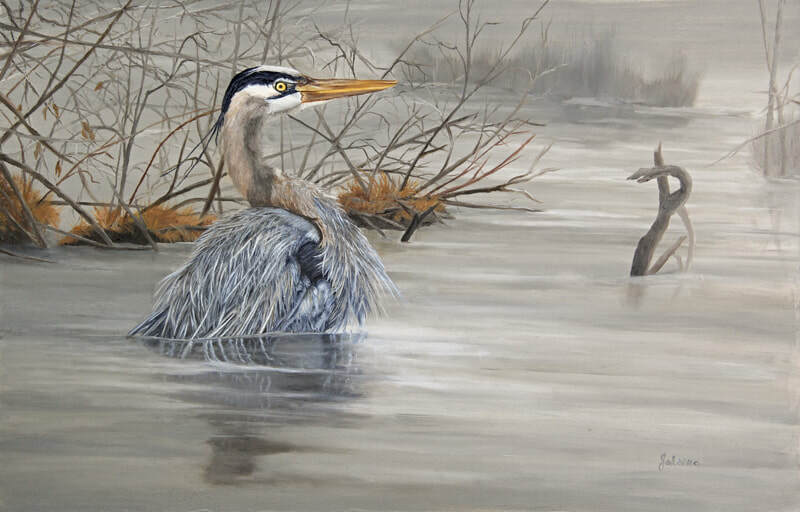 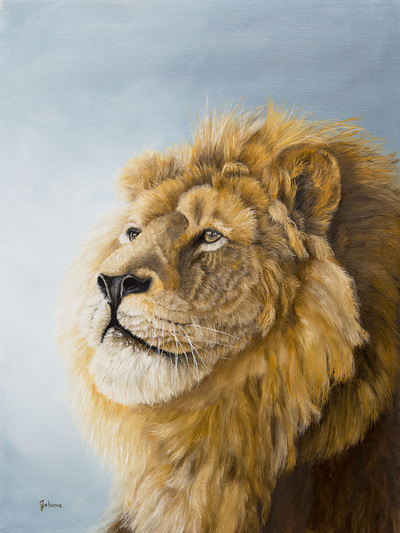 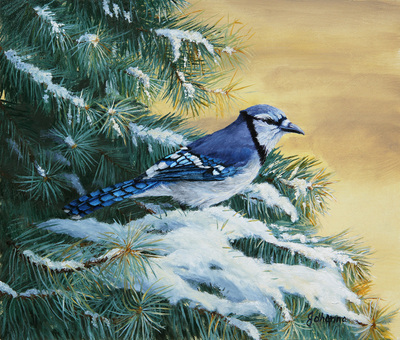 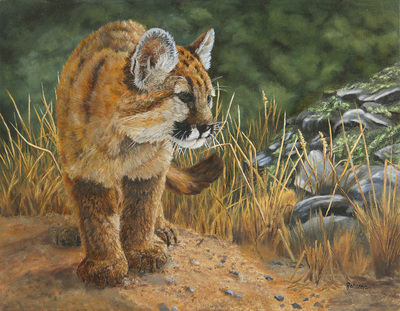 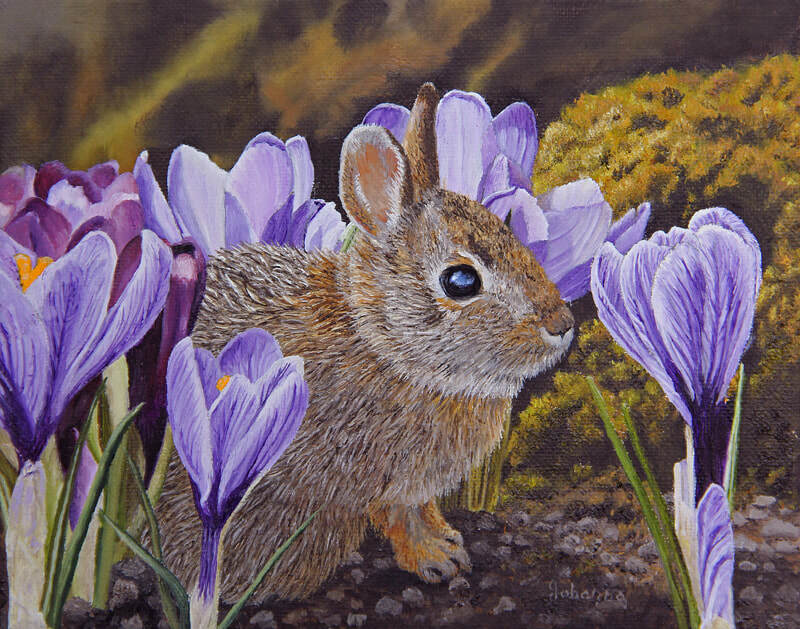 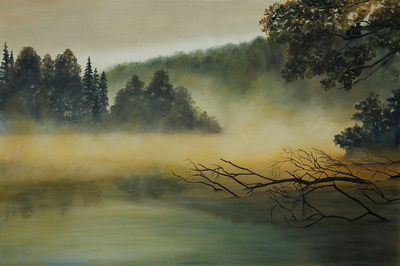 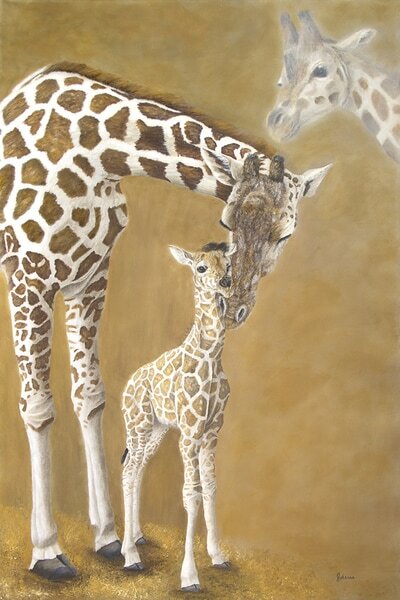 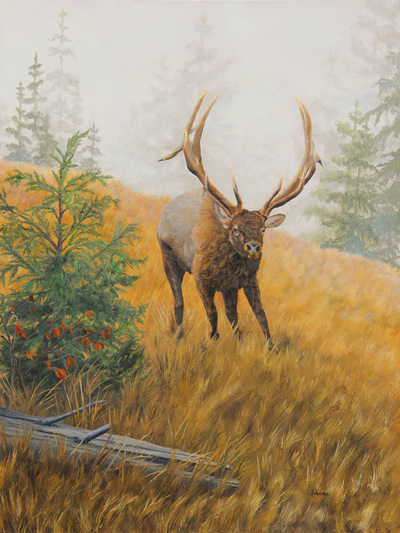 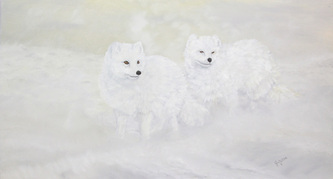 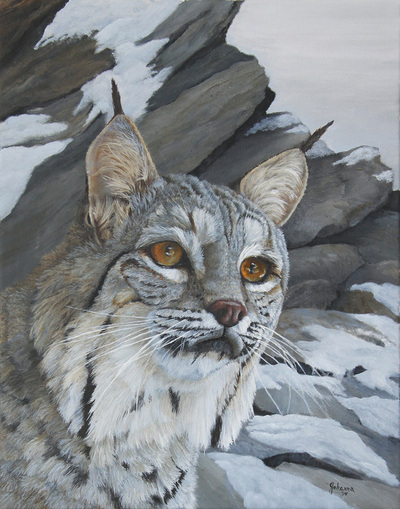 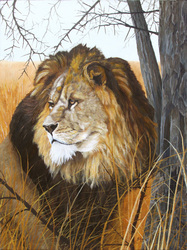 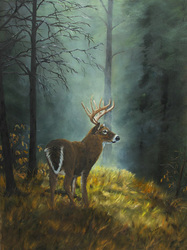 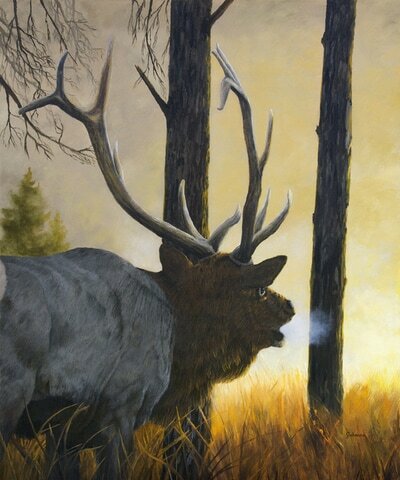 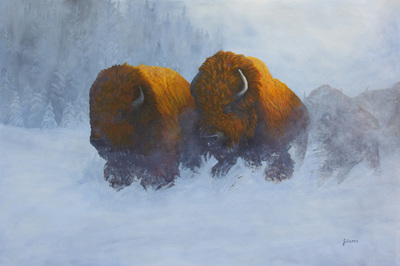 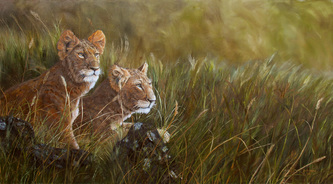 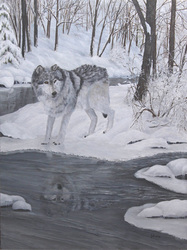 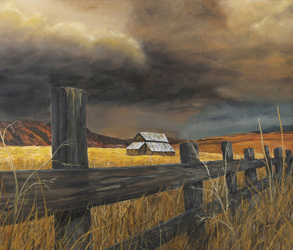 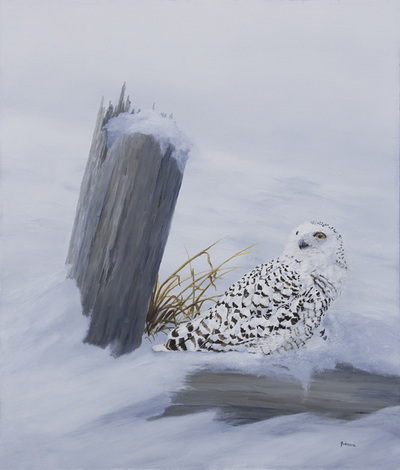 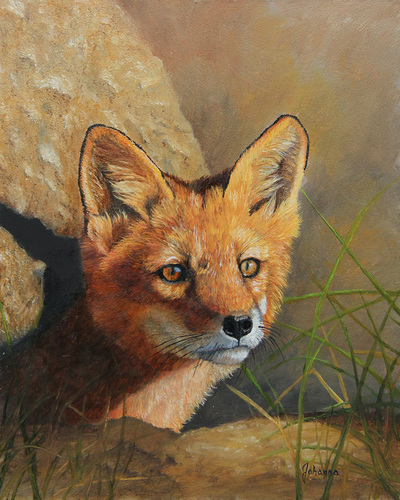 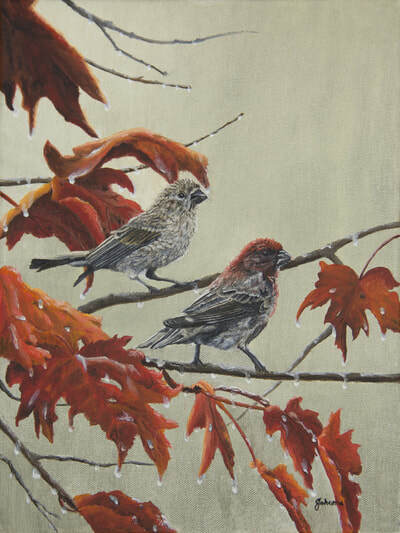 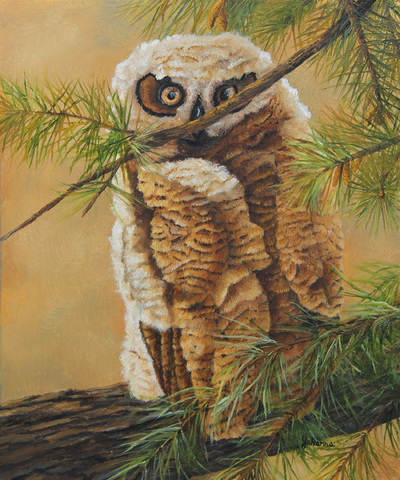 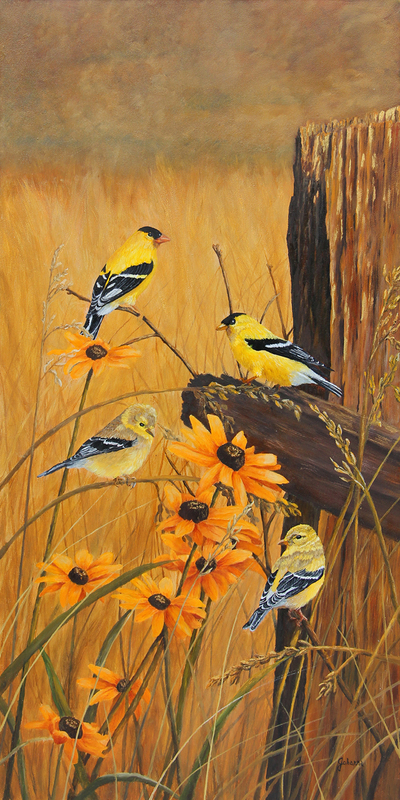 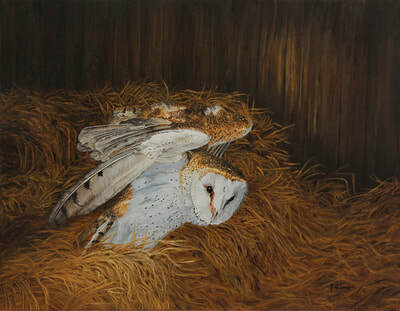 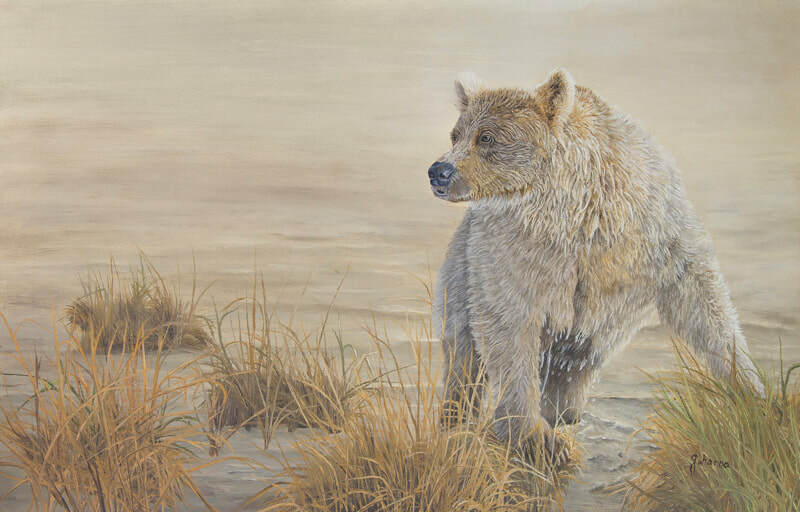 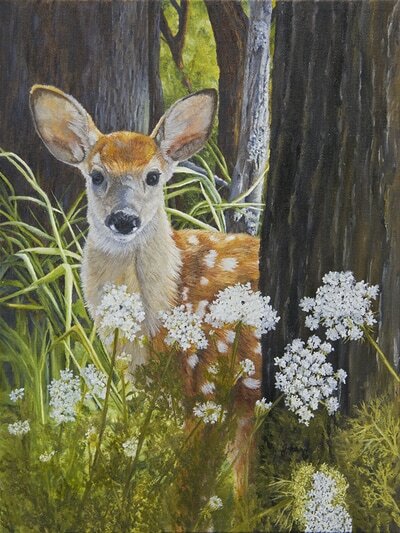 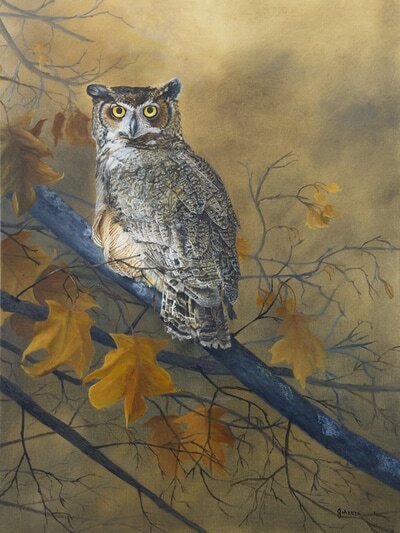 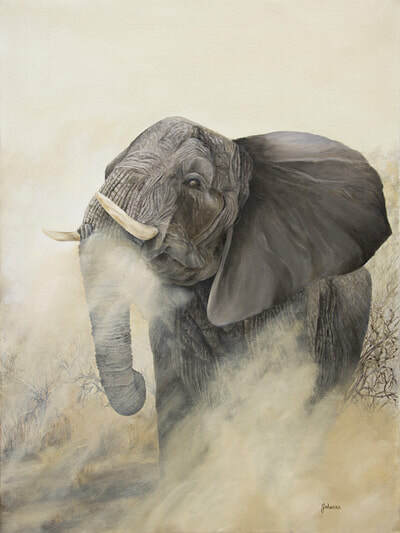 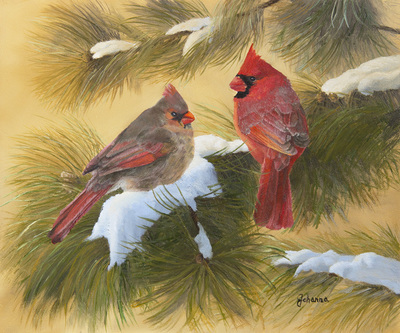 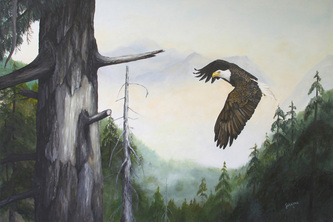 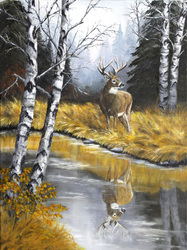 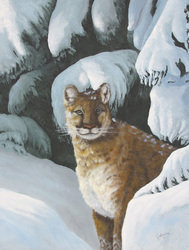 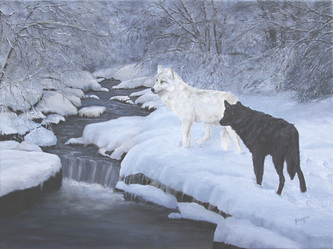 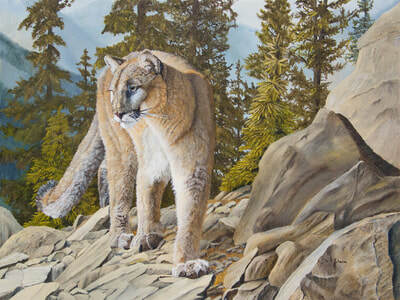 Giclee fine art reproductions of my original oil paintings of wildlife, song birds, landscape and seascape artwork. 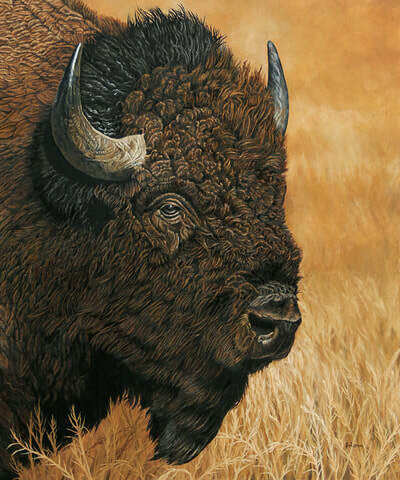 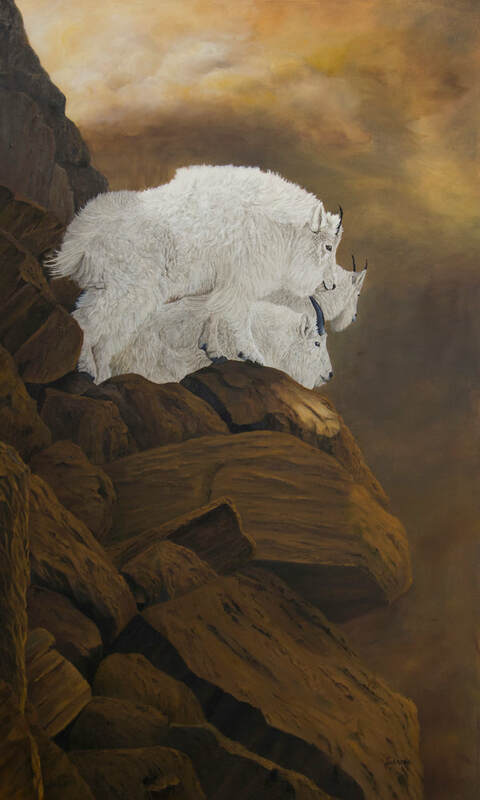 Giclee prints are of high resolution quality that truly represents the original painting and are regarded as museum quality reproductions. 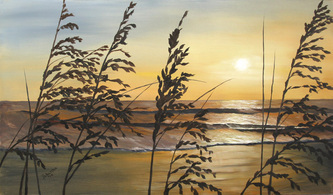 Options included are on acid free fine art paper or on special treated canvas using archival inks. 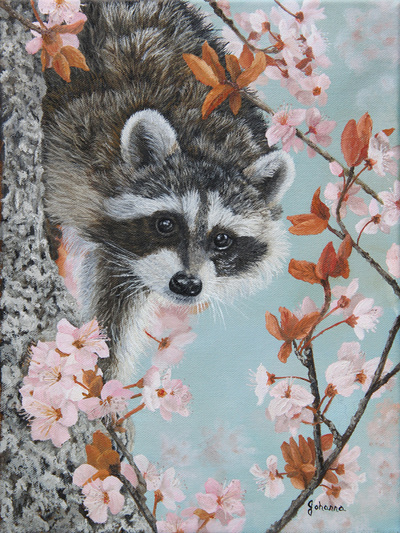 ​Don't see a size you are looking for, just contact me!